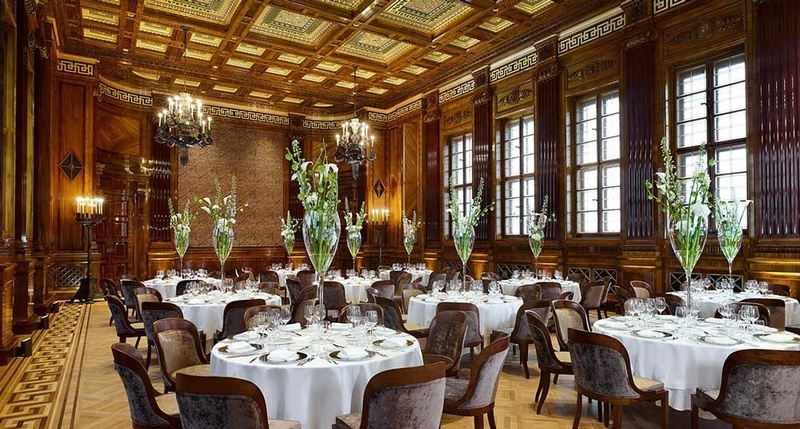 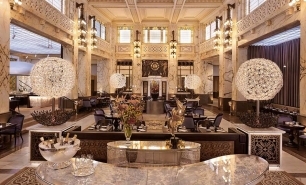 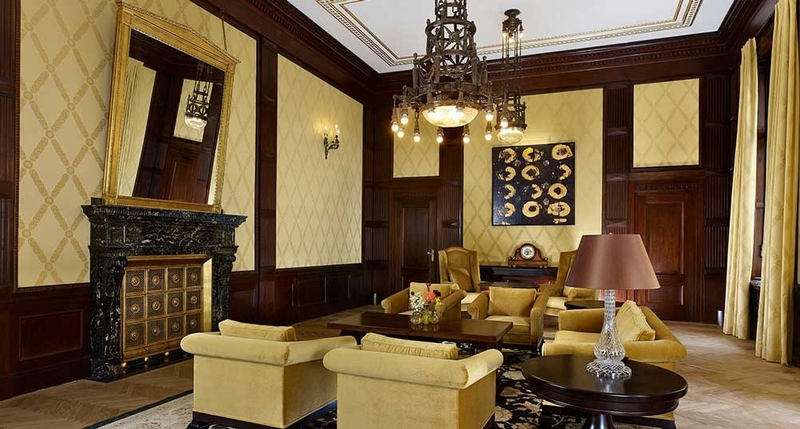 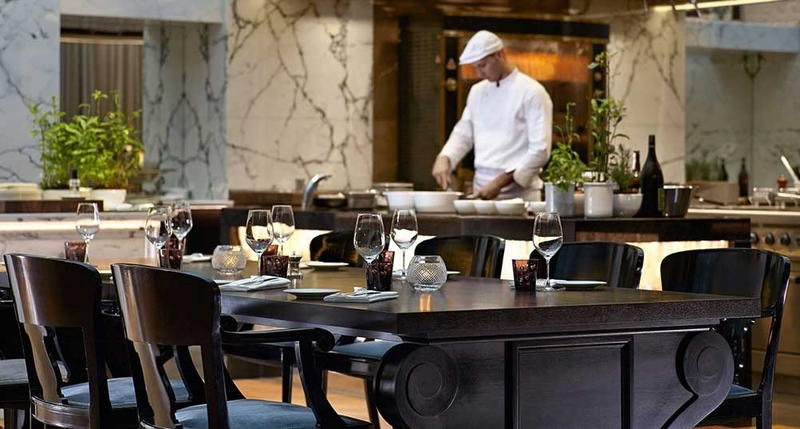 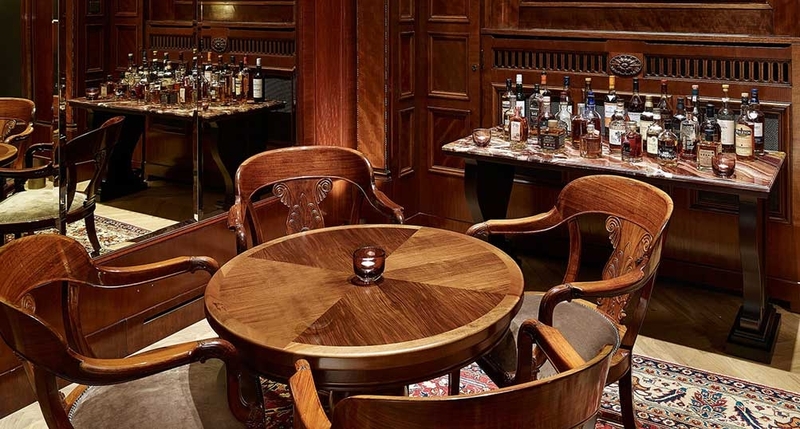 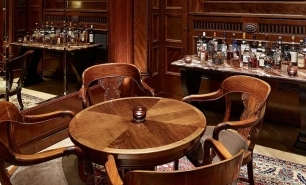 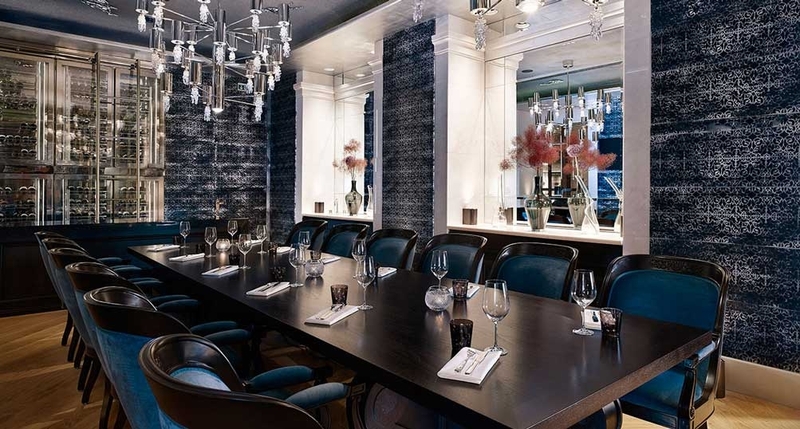 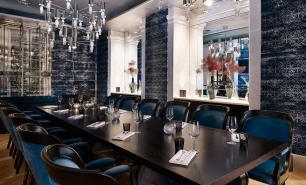 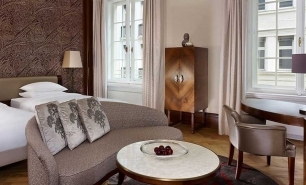 Park Hyatt Vienna is situated in Vienna’s Innere Stadt historic center at the Am Hof square. 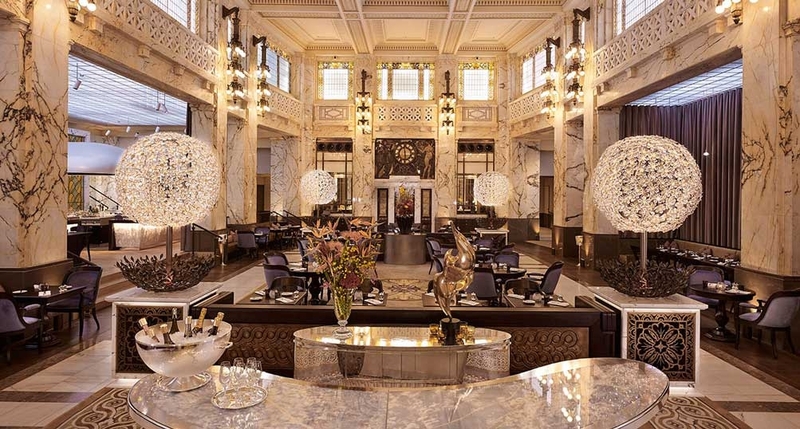 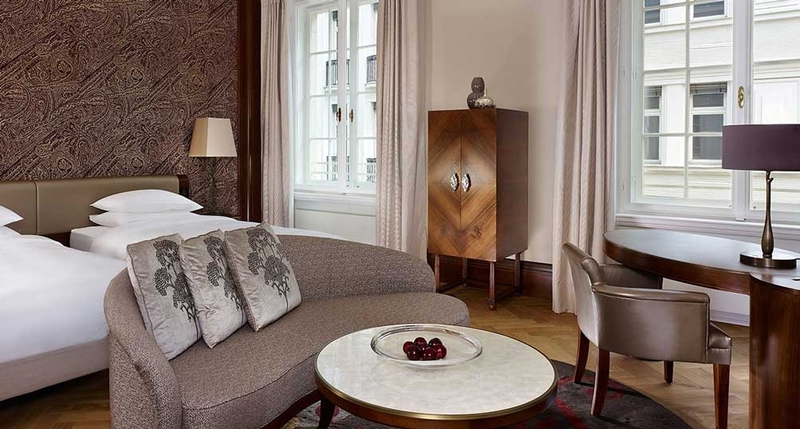 The hotel occupies a beautifully restored 100-year-old building that previously served as the headquarters of Bank Austria Creditanstalt. 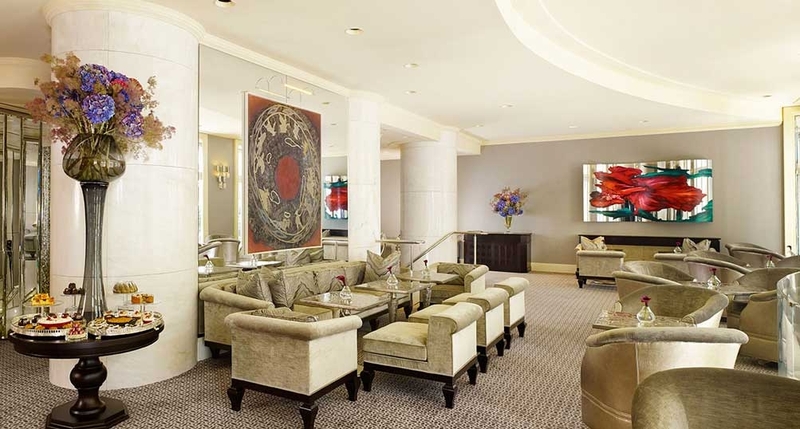 The hotel is within walking distance of the city's exclusive shopping district and famous opera house. 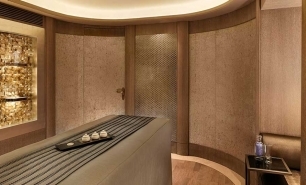 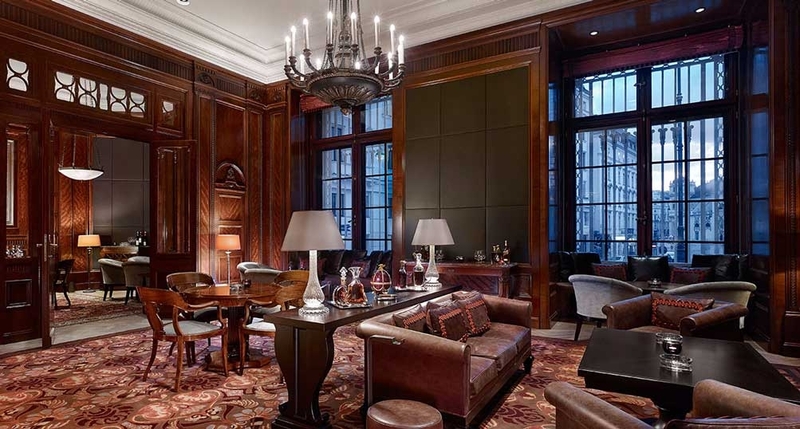 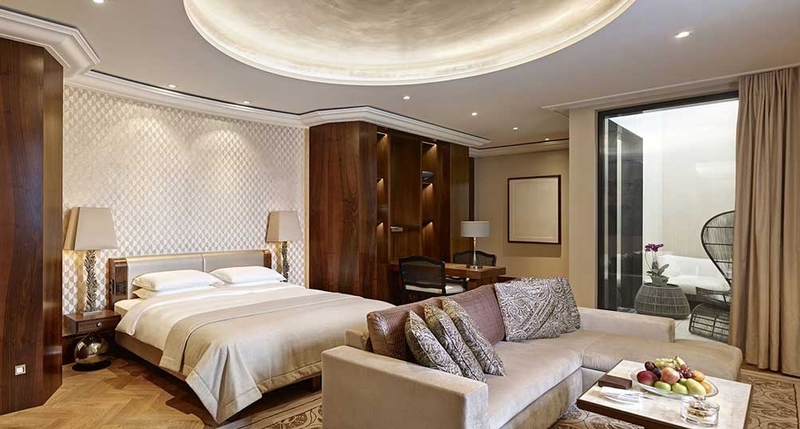 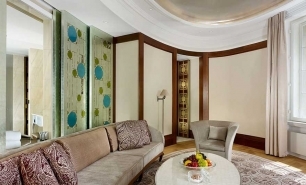 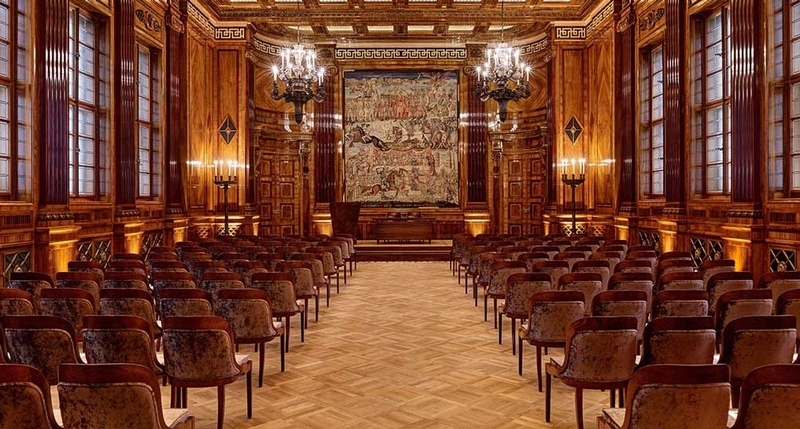 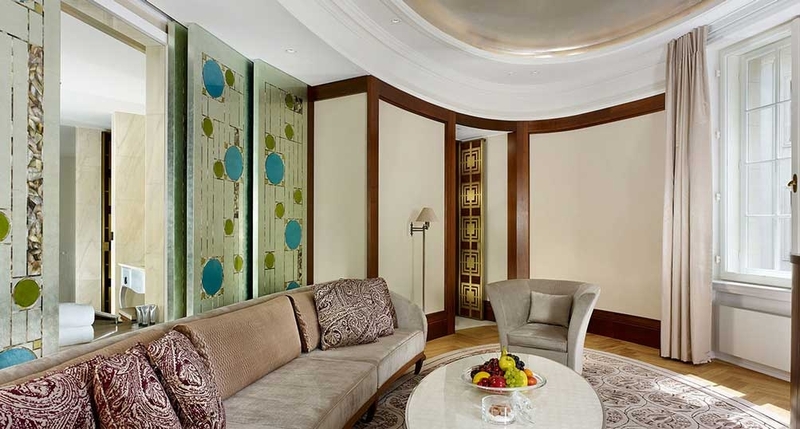 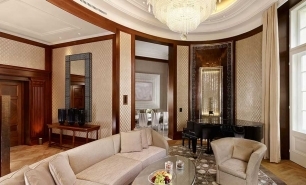 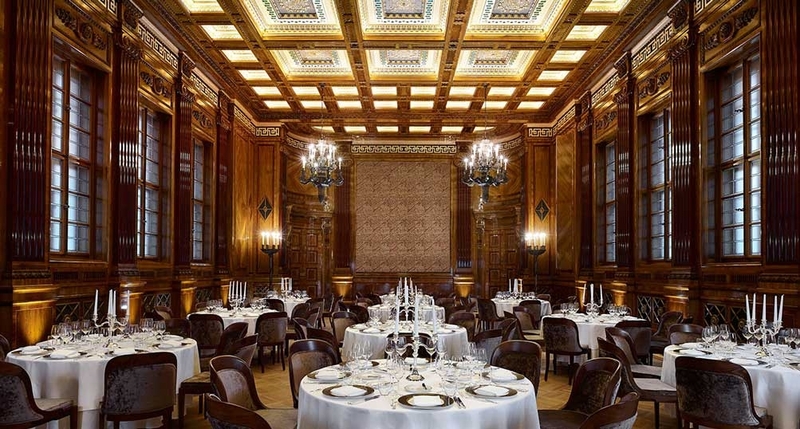 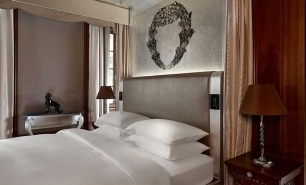 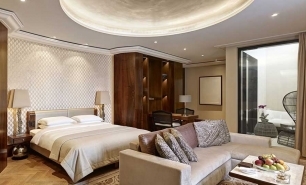 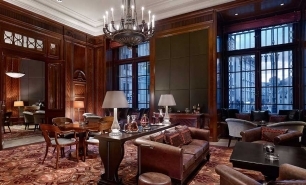 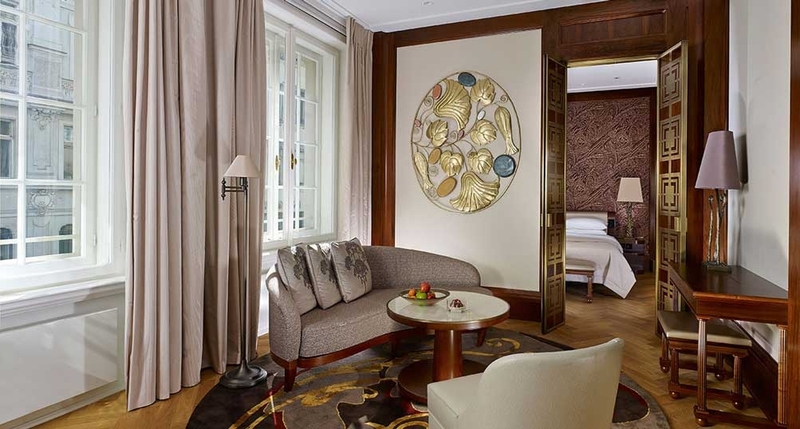 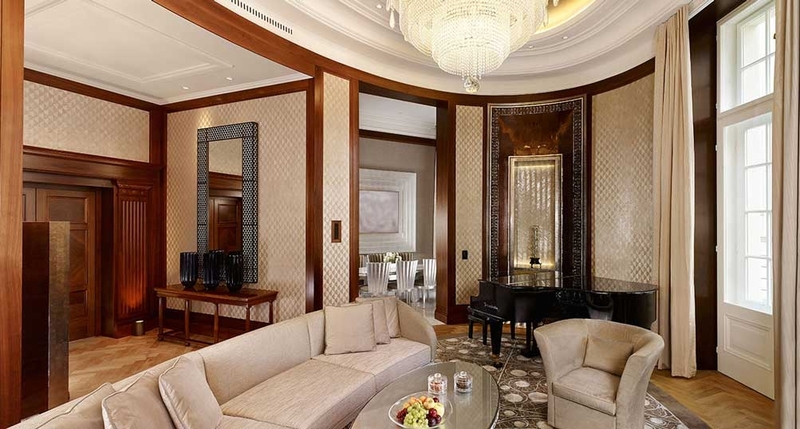 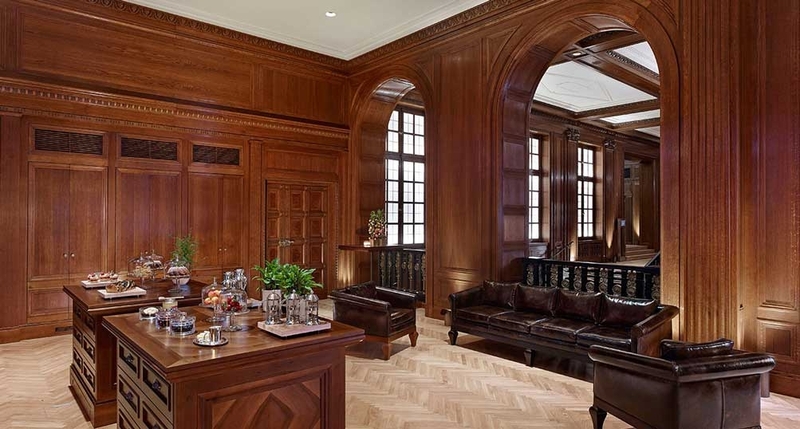 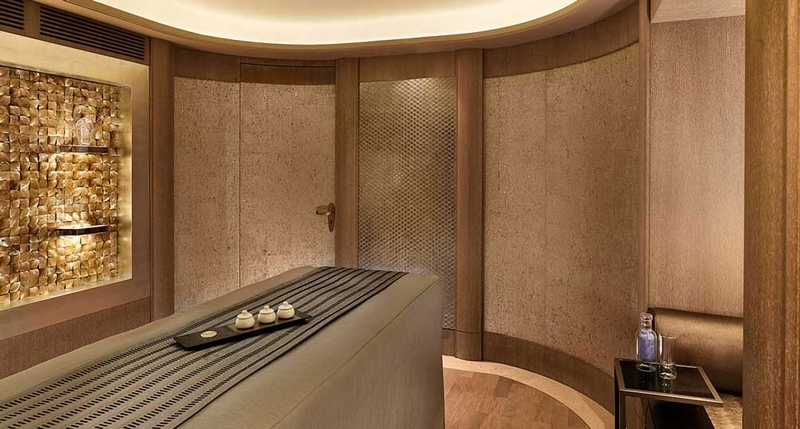 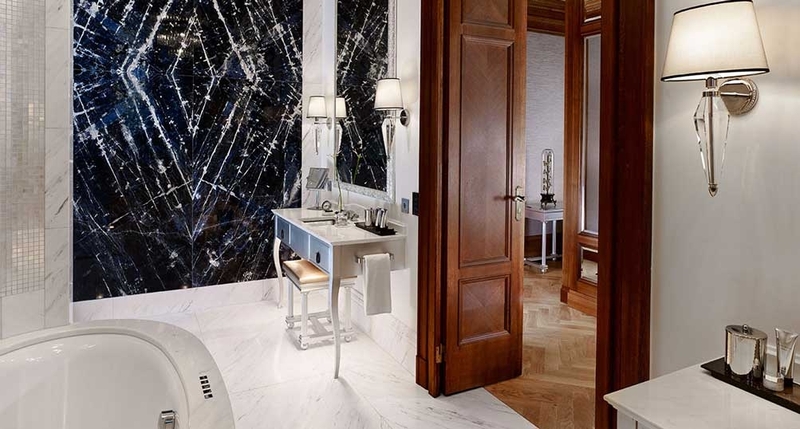 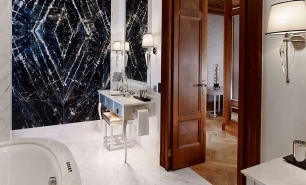 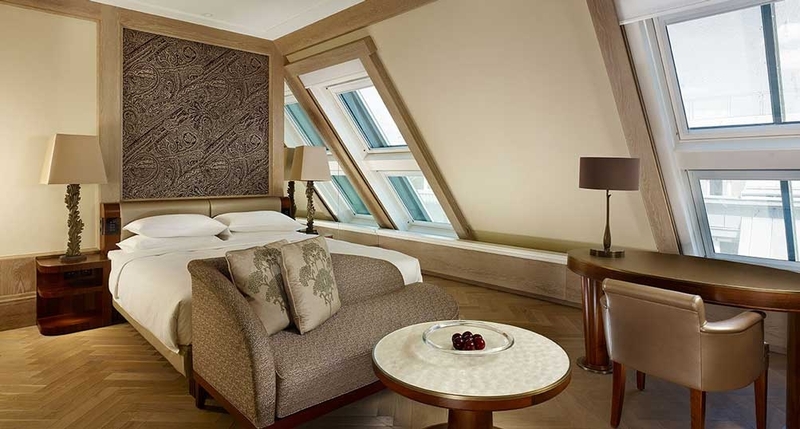 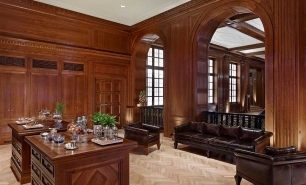 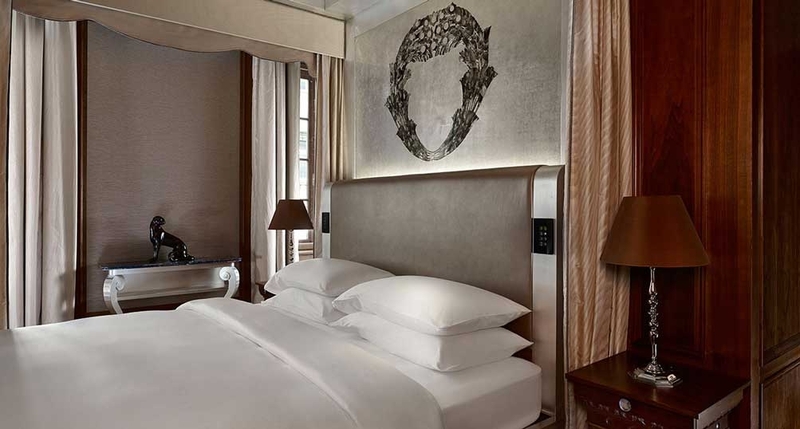 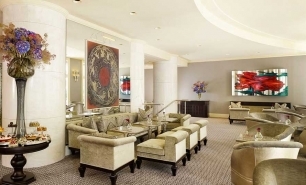 Park Hyatt Vienna features 143 spacious guest rooms, including 35 suites. 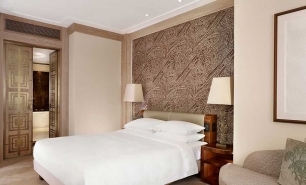 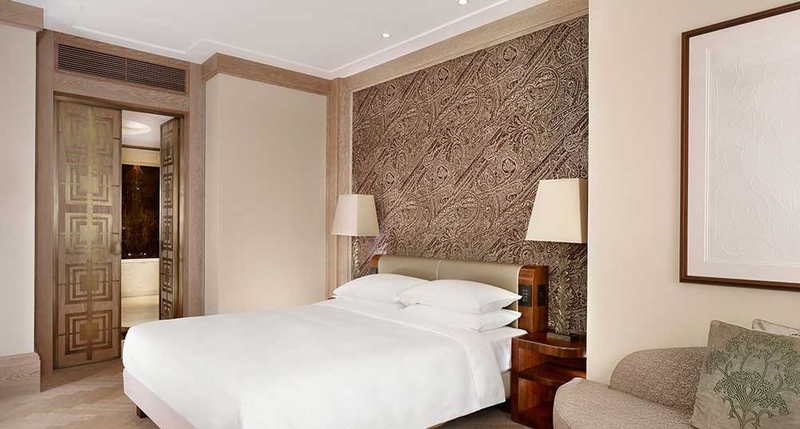 Its guest rooms are amongst the largest in the city, ranging in size from 35sqm to 170sqm. 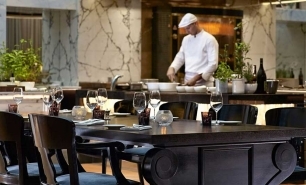 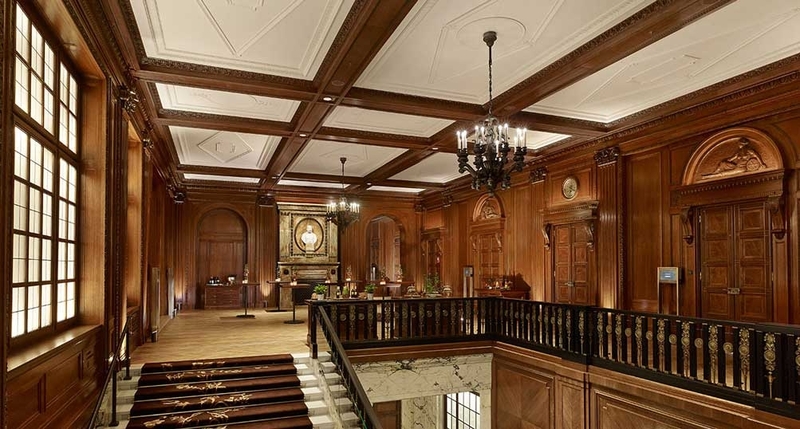 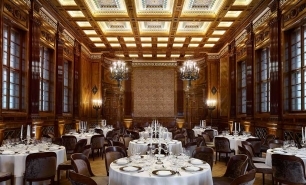 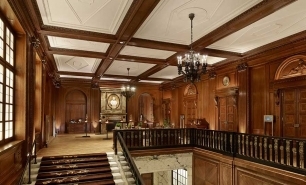 The Bank is the hotel’s signature restaurant serves gourmet cuisine in the historically restored ballroom. 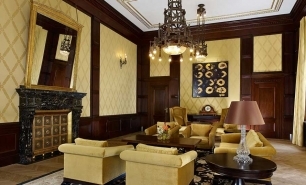 Moreover, guests can enjoy afternoon tea in the lounge, a cocktail or drink at the cigar lounge or a light lunch or snack at the bar with its outdoor terrace seating. 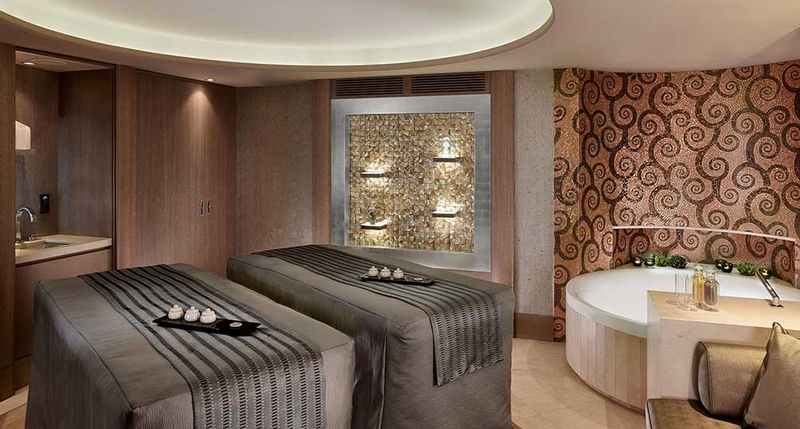 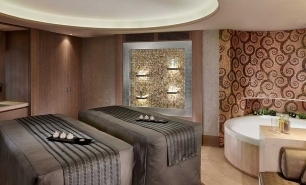 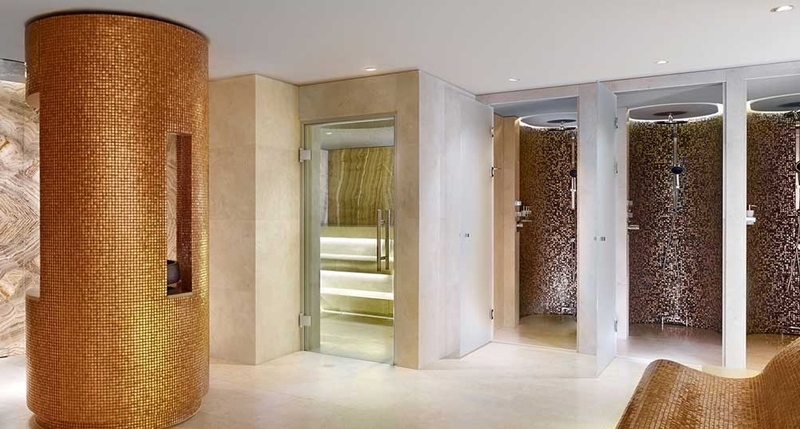 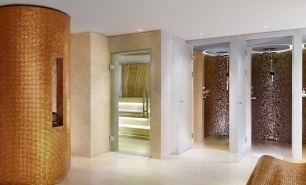 There is a spa, fitness centre and indoor swimming pool. 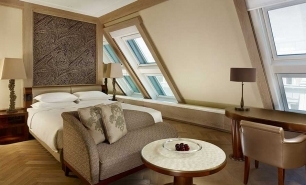 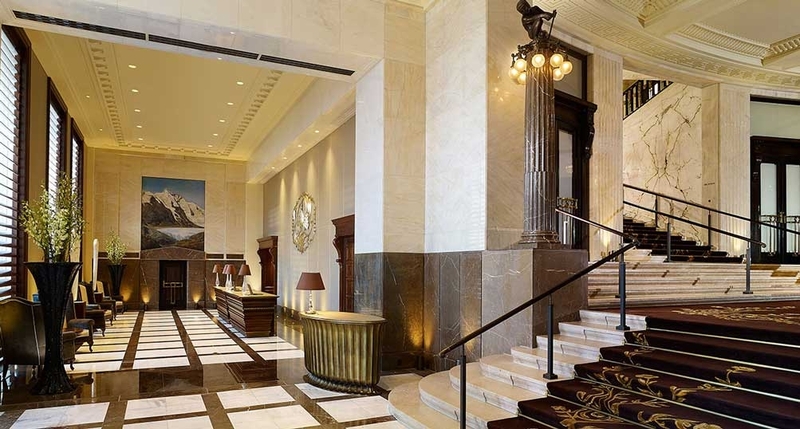 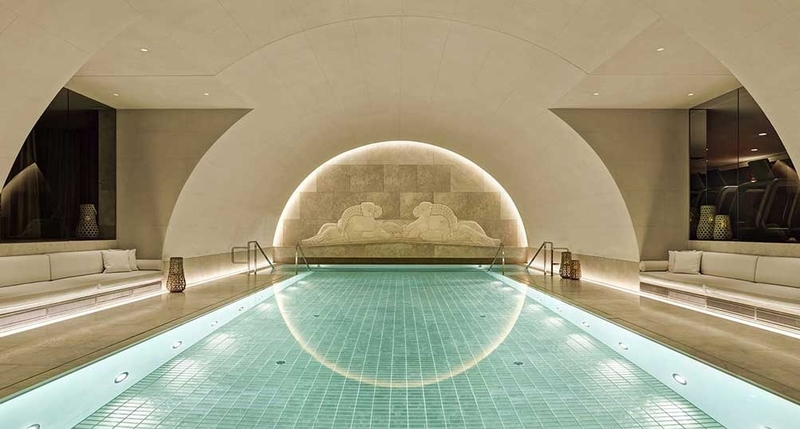 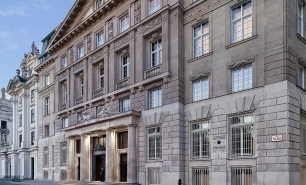 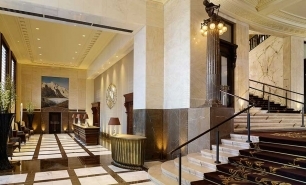 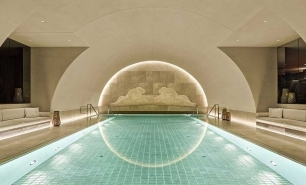 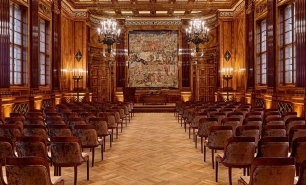 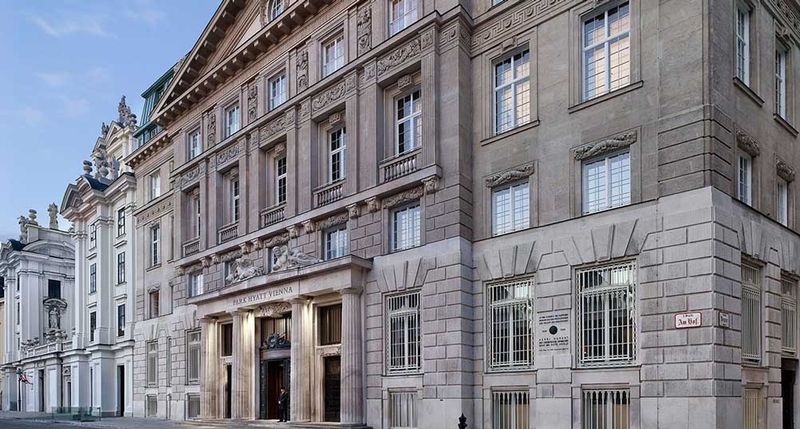 Park Hyatt is 35 minutes by car from Vienna International Airport (VIE).